Shape Your Photos with Thin Cuts! Who ever said that Thin Cuts are just for paper? Shape your photos and make them part of your designs by cutting them from pretty much any Thin Cuts that work for you! Our Thin Cuts are just the right size to run through most die-cutting machines, so why not give them a try!? You are going to love the results! 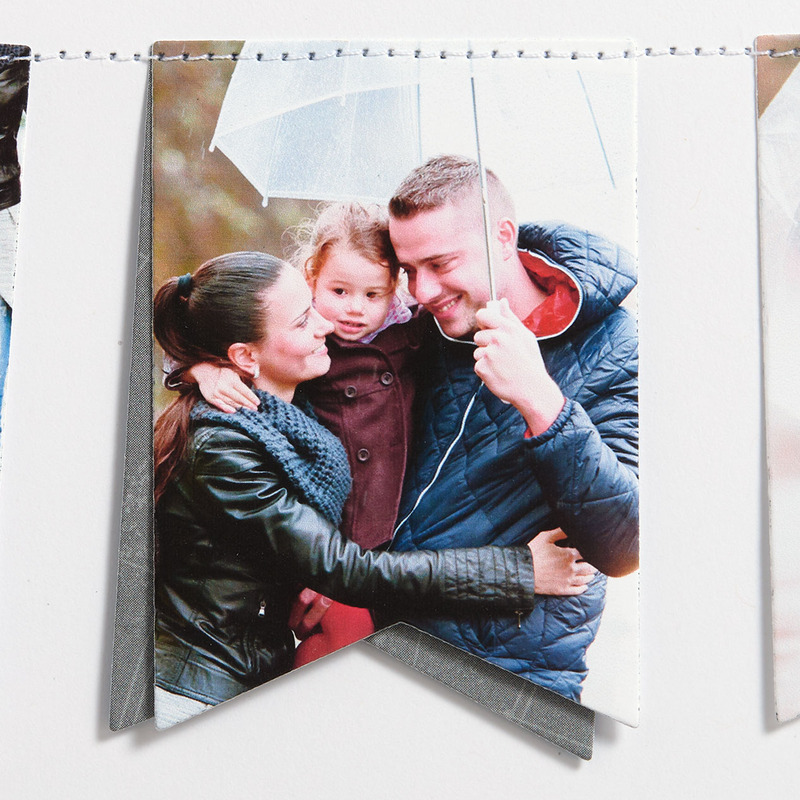 Using our basic banner Thin Cuts, we were able to create the incredibly fun page you see above. It came together quickly and easily, no fussy cutting required! With Thin Cuts, you can see where to place the die on your photo to make sure you cut the shape exactly how you want it. The die is an outline of the shape it will cut. There’s no wondering if you’re going to accidentally trim someone or something important out of your photo. 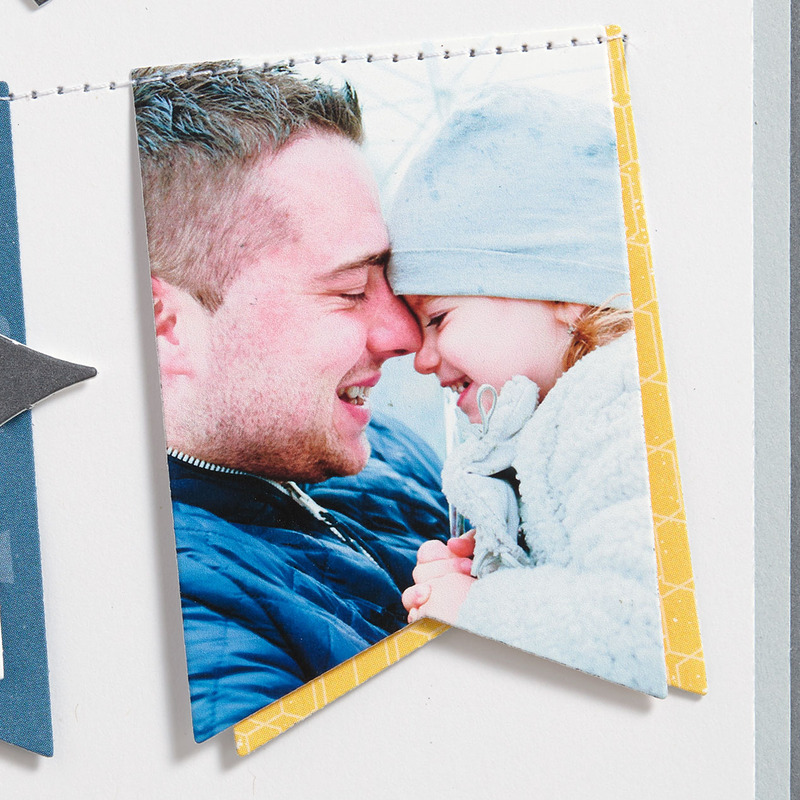 Place the die on your photo, check to make sure your subject displays how you want it to, and run the die and photo through your die-cutting machine to get a perfectly shaped photo. This also lets you make sure you choose the right size shape for your photo. Basic shape Thin Cuts come in shapes like hearts, stars, circles, or ovals in four different sizes for a variety of options. Here’s another darling example, this time using the basic hearts Thin Cuts. Using Thin Cuts on your photos is a simple, creative way to add visual interest to your layout. It’s fun to break out of the rectangle or square mold to give the photos you love a new look. From scrapbook pages and cards to wall hangings and any other papercraft you can imagine up—the possibilities are endless when using Thin Cuts! And if that’s not incentive enough, our Thin Cuts are on sale this month! Save 25% on individual sets of Thin Cuts, including some that we have brought out of retirement specifically for this sale, and 30% on select bundles! Check this Die-namite sale out, here. Ohhh love those layouts with shaped pictures. Such a great idea of using the thin dies. Thanks for the inspirations! I love these. Thank u so much. Please show more. Takes me back to the 1980s when we cut many of our photos into shapes for scrapbooking. It is really pretty, but remember to journal the who, what, when, where and why… because sometimes those details are cut off when we cut photos down to shapes. Is “Family Portrait” a stamp or a cricut cut? Doesn’t say in the recipe. Please advise. Even better—it’s a sticker from the Chelsea Gardens Complements pack! Great post on the many uses of thin-cuts! Thank you for reminding me how to get more mileage out of these great tools!